Do you want to experience the thrill of sports fishing? If you do and you are not very sure about how you can go about getting on a chartered fishing boat, then you have come to the right place. With over eight great chartered fishing vessels to choose from, you can pick the vessel that suits both your group and your budget for the perfect day out on Auckland waters. 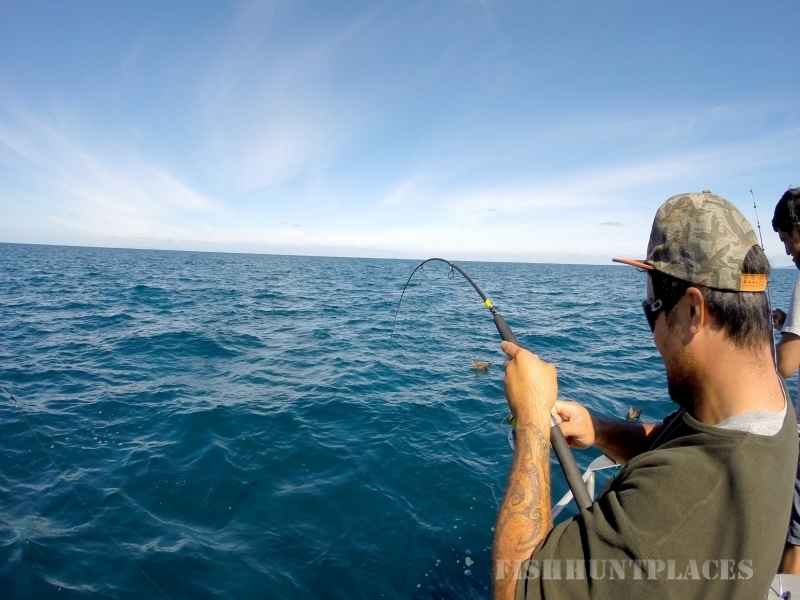 We have designed our boats to compliment the different kinds of fishing available from Auckland which ranges from Snapper to Marlin and Tuna. We can supply all specialist equipment required for the charter you are on. Catering and refreshments are also available. 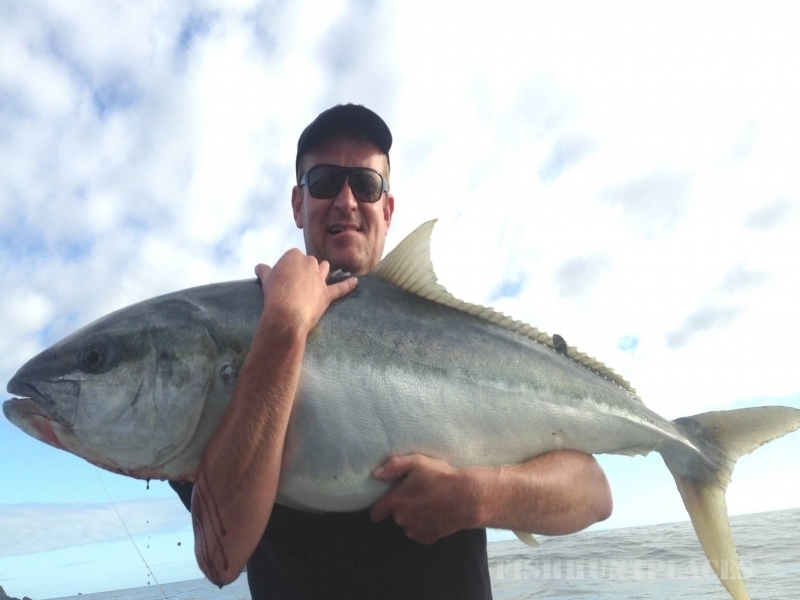 There is no doubt that fishing is a lot of fun and choosing the right fishing charter for your sport fishing trip is essential. 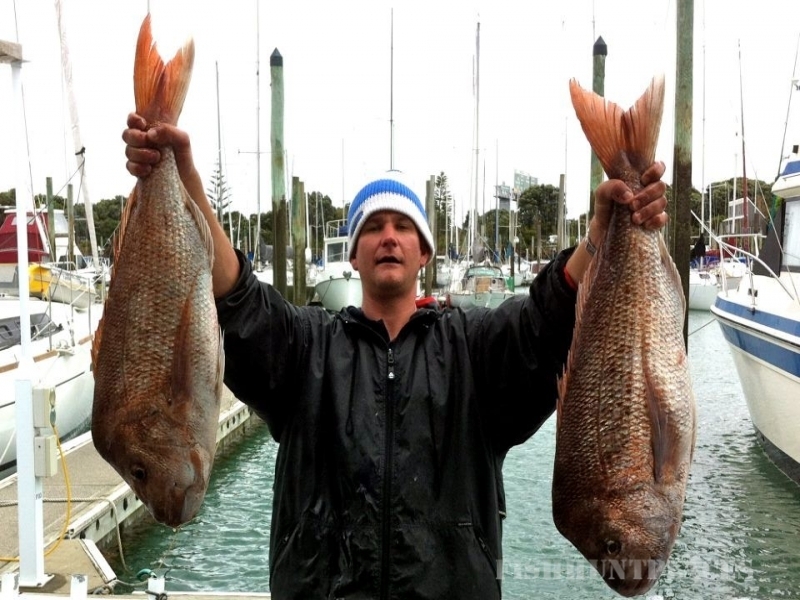 Ultimate Fishing Charters can make this easy for you by tailoring a boat and package to suit. At Ultimate Fishing Charters, we can proudly say that all our clients have been extremely satisfied with the services that we offer. Not only do they keep coming back to us, but they also recommend their friends to us!